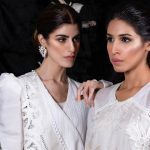 Pioneer highstreet women's wear brand hailing from Karachi, Daaman has expanded its retail footprint in Lahore due to popular demand by opening two new stores in the heart of the city. 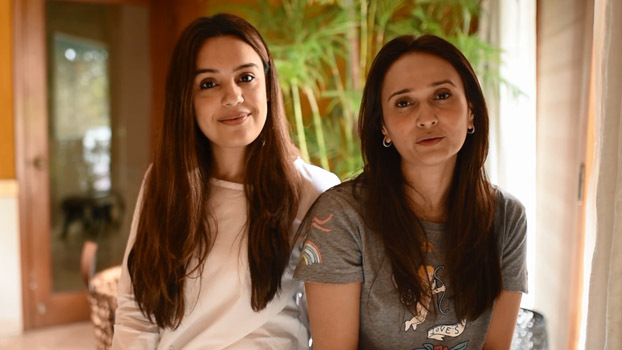 The new flagship store is in the shopping haven of Gulberg II, right opposite Generation and Beechtree, and it is their largest outlet to date. 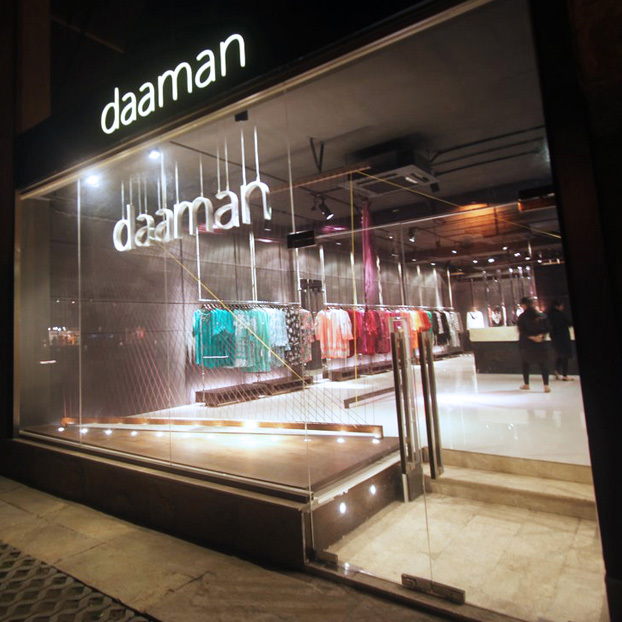 The outlet carries the full range of Daaman products such as their casual and formal lines and their new accessories collection. 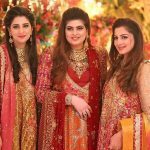 The second new Daaman store is in the Al Fateh Mall in Gulberg III and caters to a wide variety of shoppers from the area and beyond. 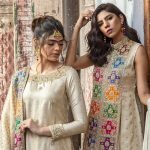 The brand already has a store in DHA and it will be opening its fourth Lahore location at the new Nishat Mall at the start of next year. 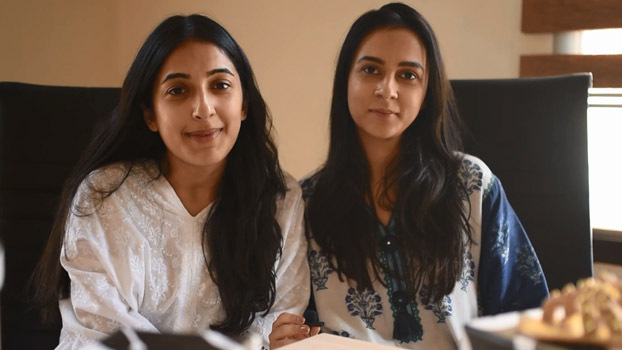 "We had been looking to expand in Lahore for the last year but hadn't found the right location", said Maleeha Chaudhry, Creative Director at Daaman. 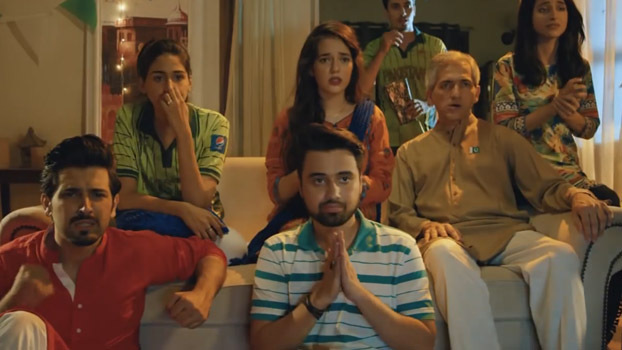 "We have had a store in DHA for the last couple of years but our customers in Lahore would always ask us to open in Gulberg. That is why we decided to open two stores at the same time when we were able to get the perfect locations". 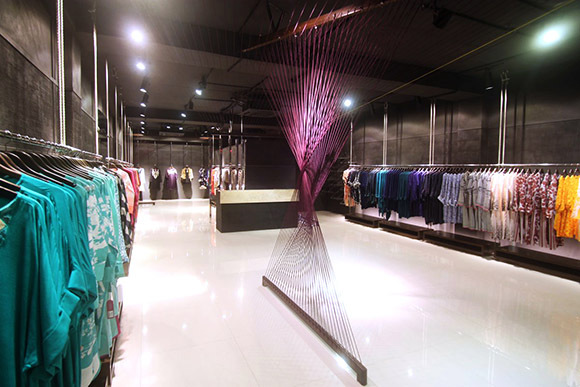 Both the new outlets have been designed by Najmi Bilgrami Collaborative from Karachi and feature the signature Daaman look of dark walls and with an innovative string element running through the stores. 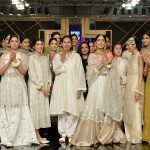 Nominated four times for the "Best High Street Brand" at the Lux Style Awards, Daaman was established in Karachi in 2009 as an ideal pret solution for the modern woman. 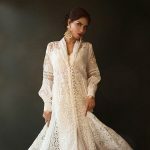 The brand has stores in Karachi, Lahore and Islamabad and is accessible to customers around the world through its Estore www.daamandesigns.com. 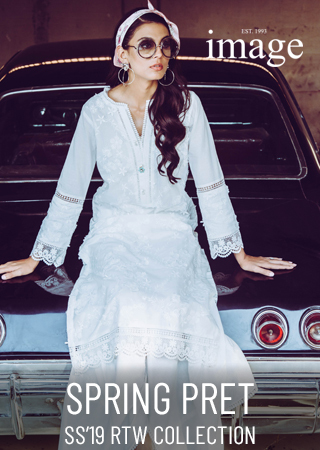 PKDL Designer's Lounge Spring Show Down All of April! HOBO by HUB End of Season Sale 70% Off! 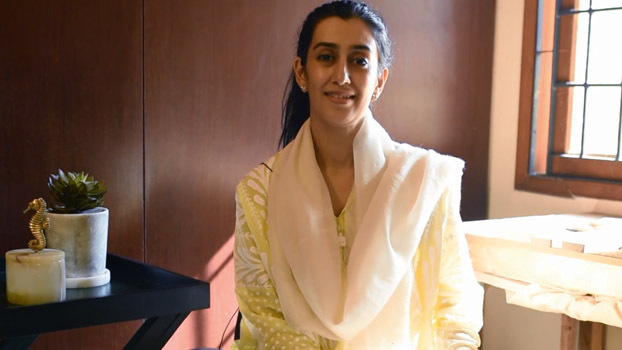 Ayesha Somaya Element of the Month for June! 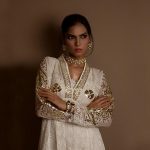 Deepak Perwani Joins the E-Store Ranks!